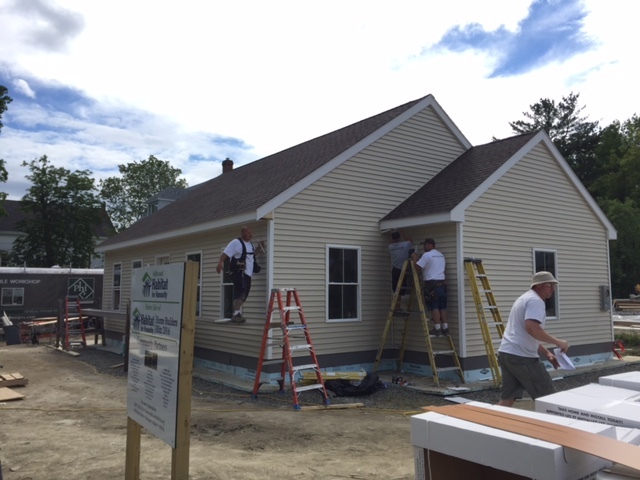 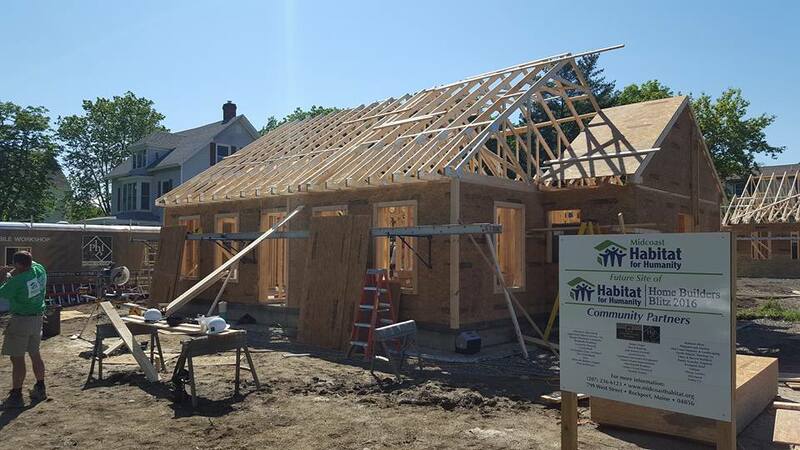 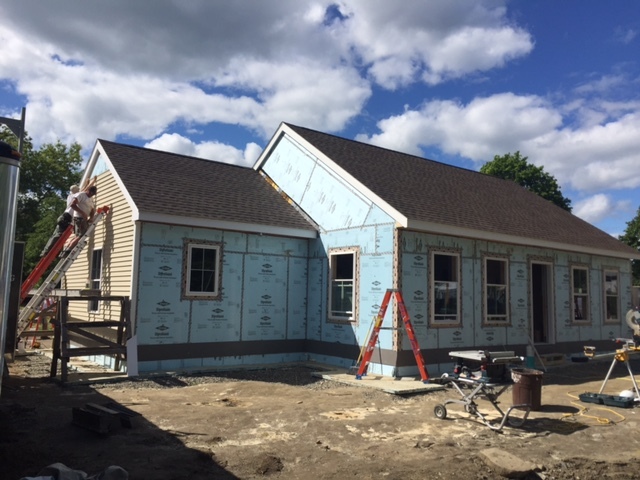 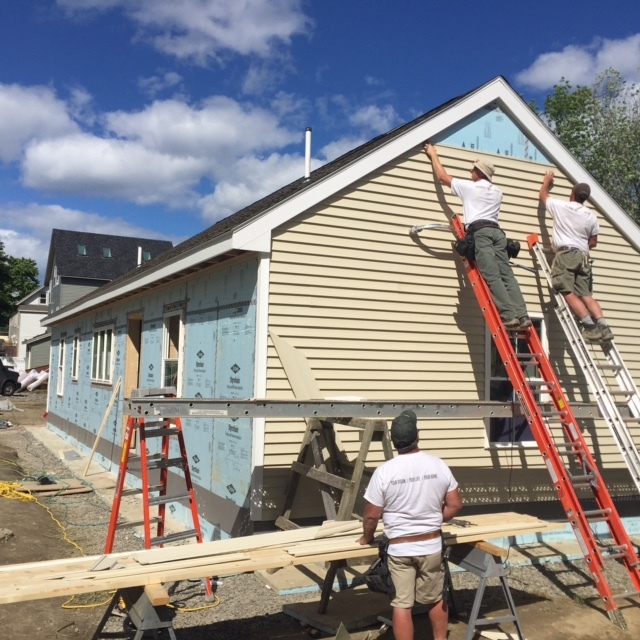 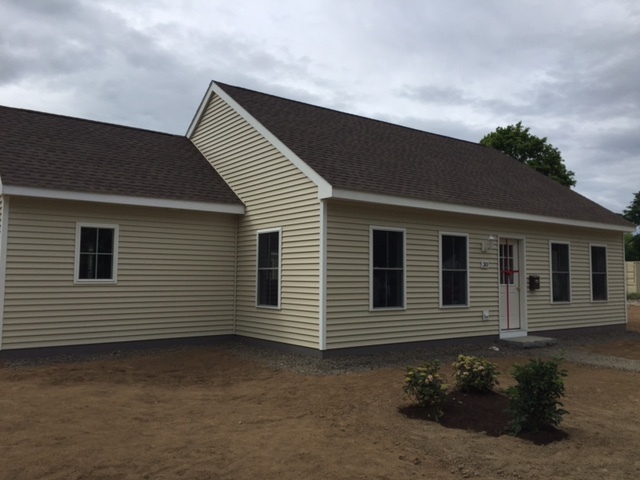 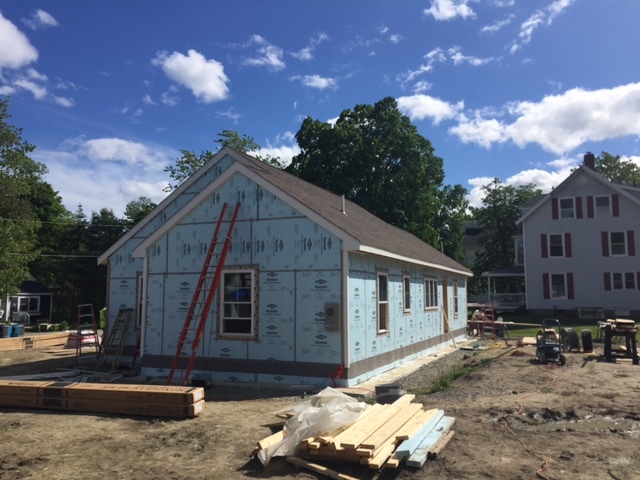 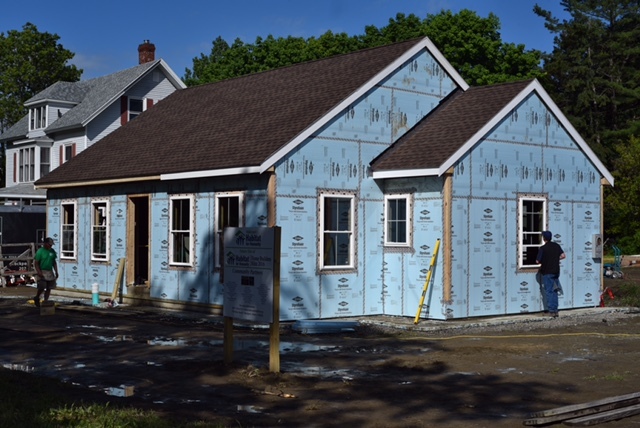 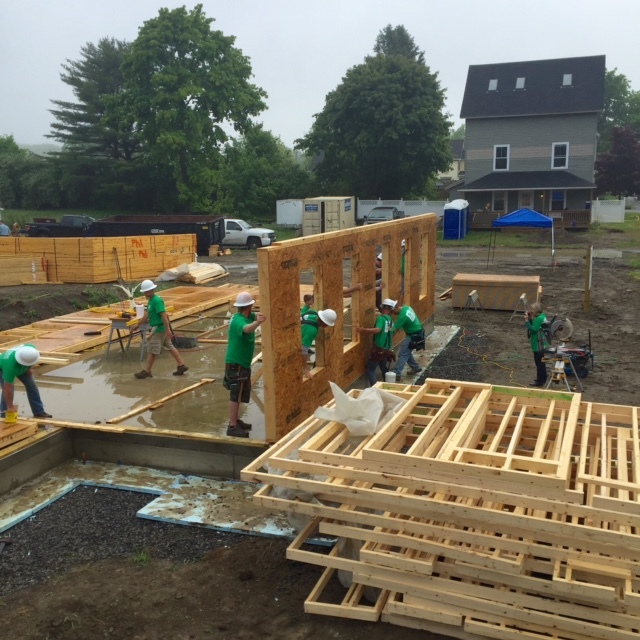 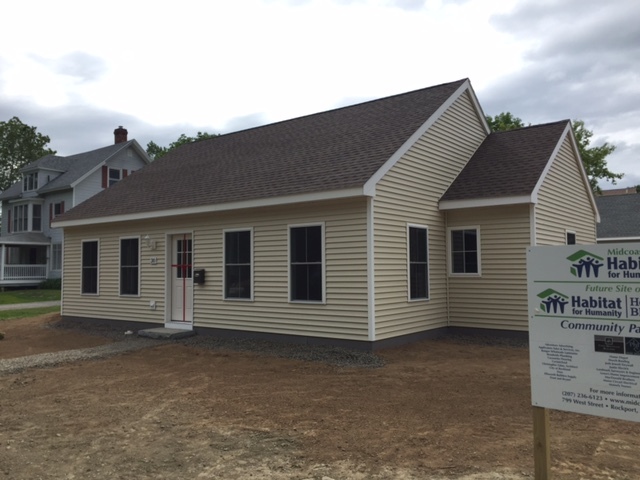 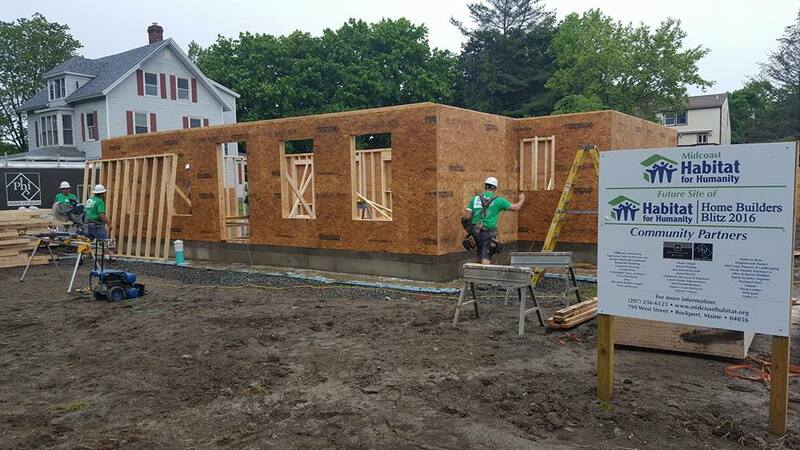 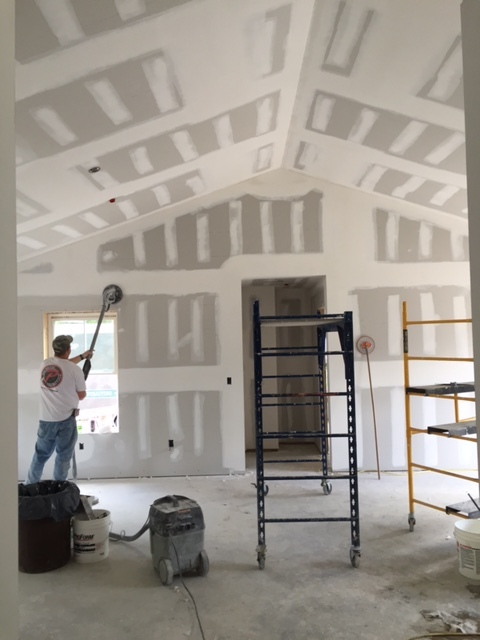 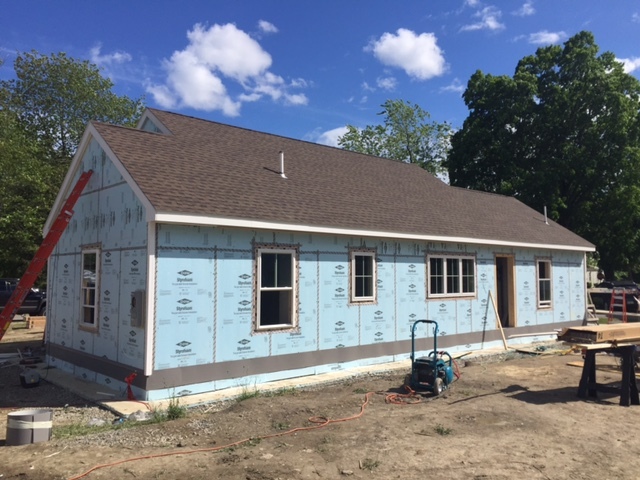 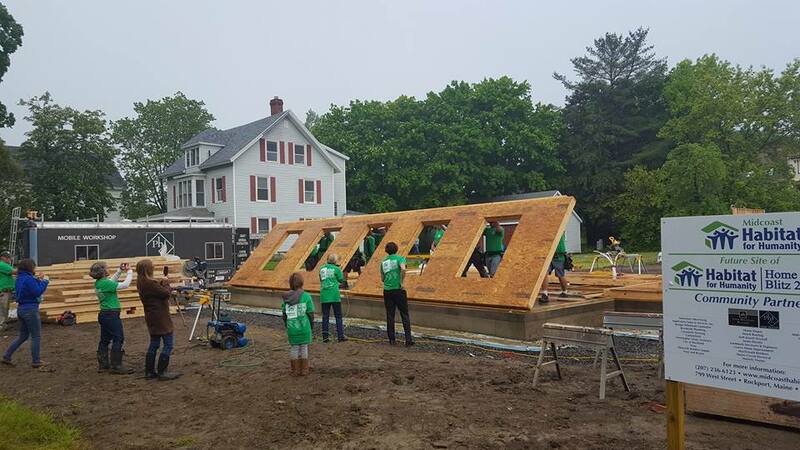 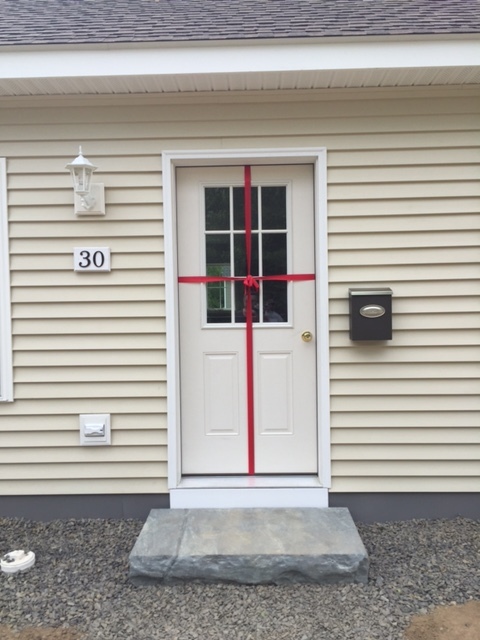 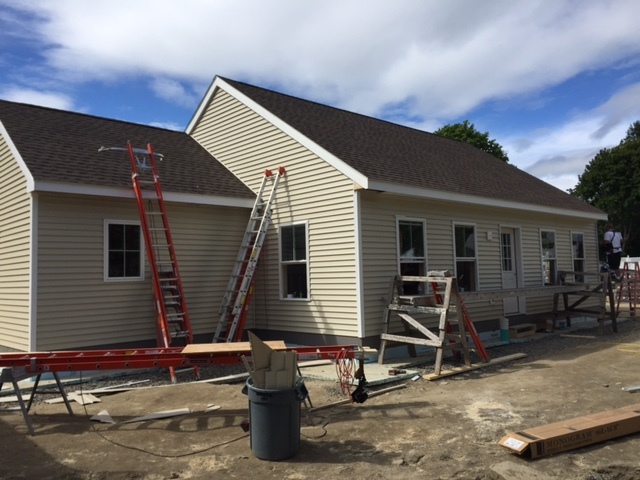 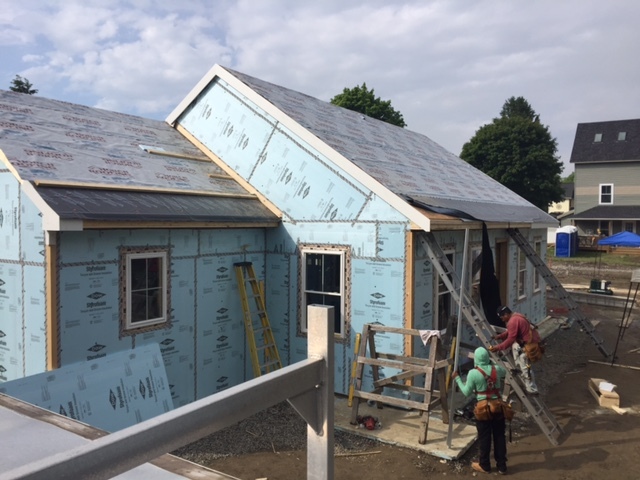 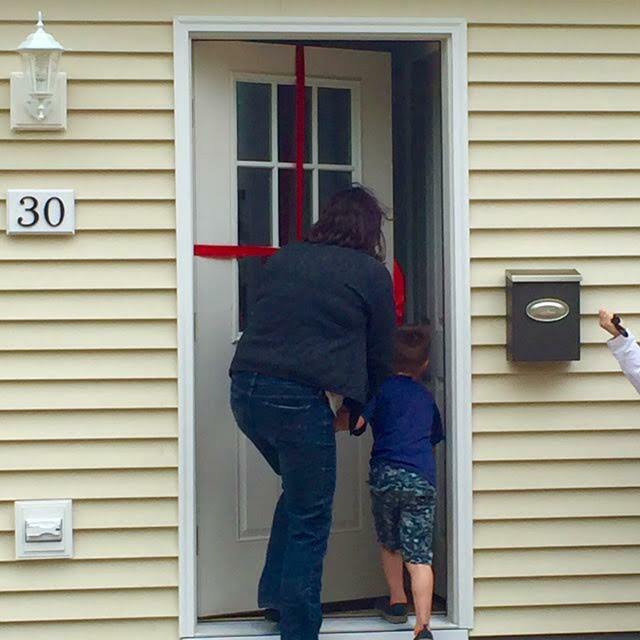 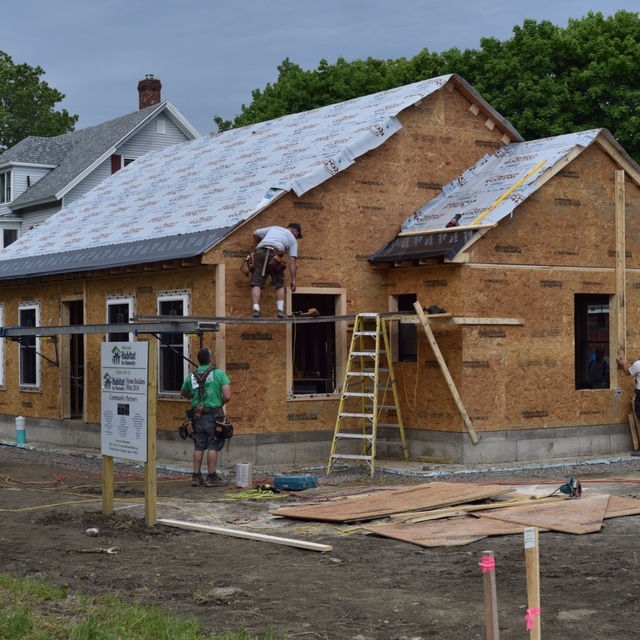 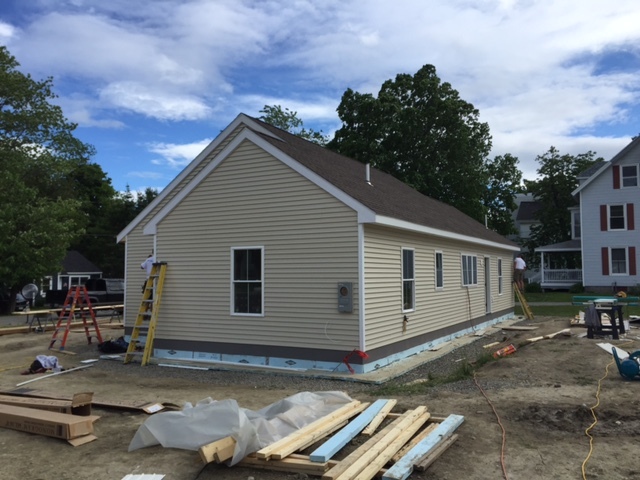 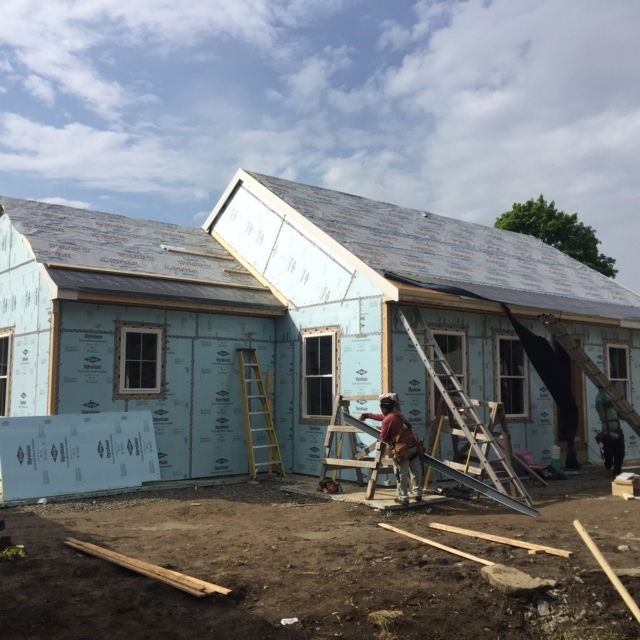 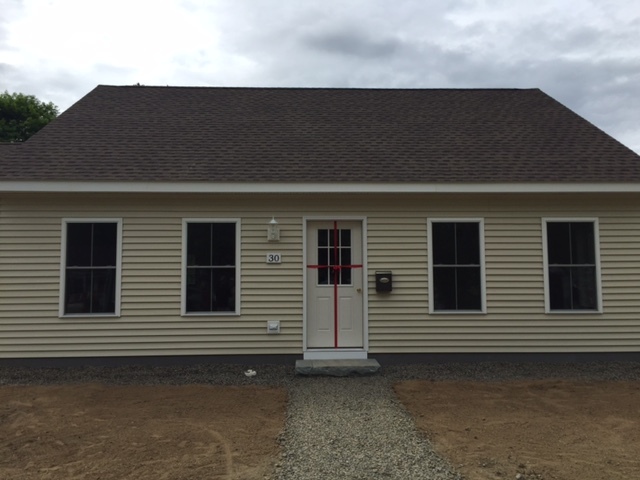 Phi Builders + Architects is proud of its participation in the 2016 Midcoast Habitat for Humanity Home Builders Blitz. 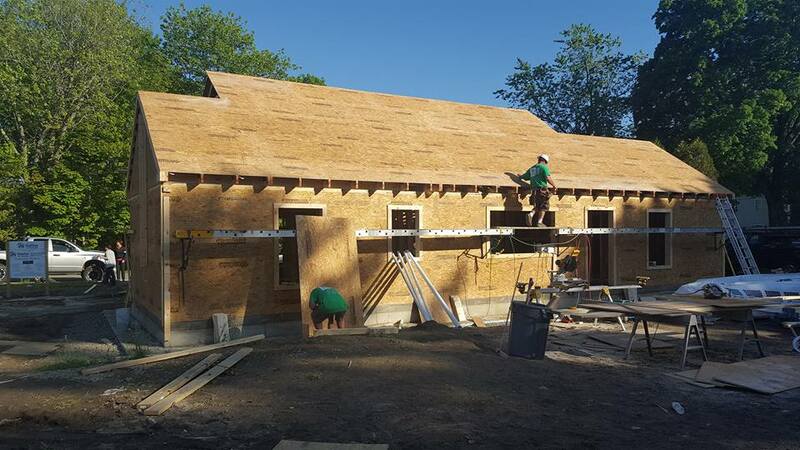 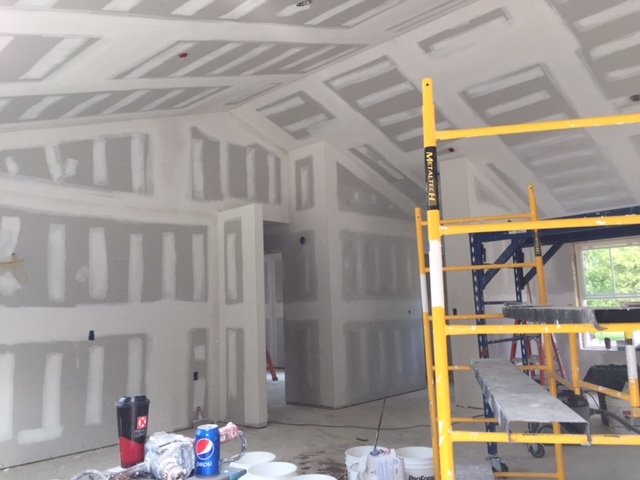 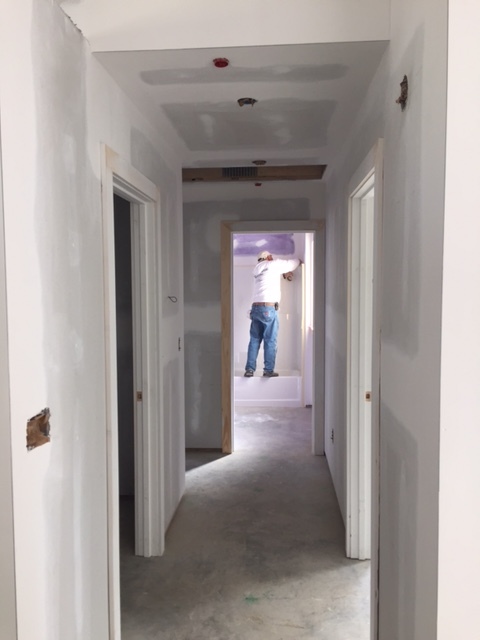 A week long building blitz that took place over a 6 day span which entailed the new construction of a three bedroom and one and three-quarter bath single family home. 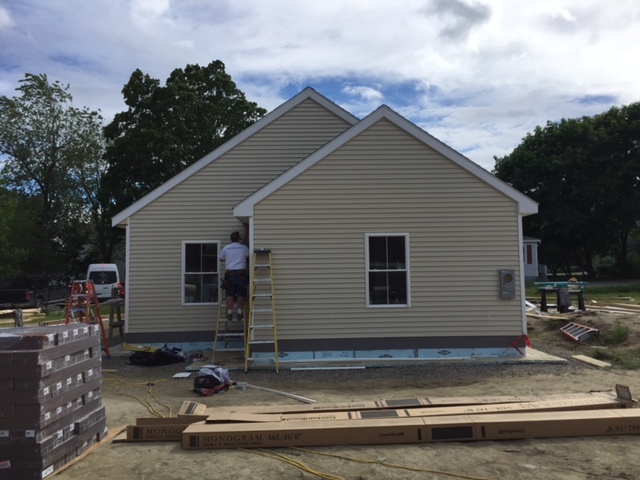 It was all hands on deck from sun rise and well into the evenings to accomplish the construction but the Phi team gathered on day 7 to turn keys over to a family who had been previously selected for the home.